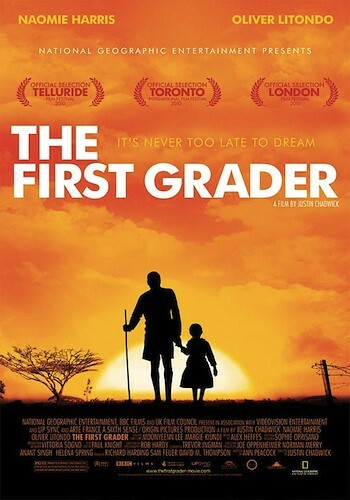 The First Grader tells of a human story of one man’s determination to receive an education. Part of Stephen Farber’s “Reel Talk” Series at Landmark. Guest speakers: producer Sam Feuer and screenwriter Ann Peacock.